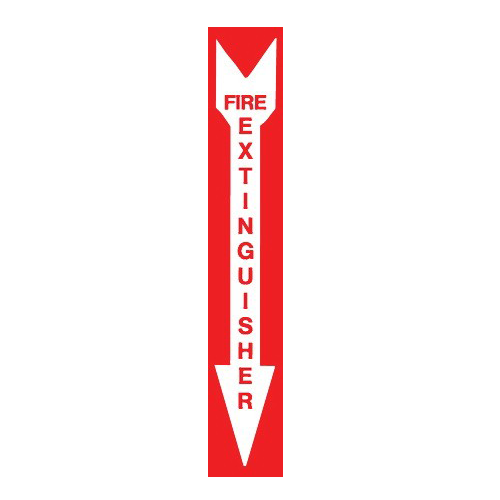 This aluminum sign panel is weather and impact resistant. 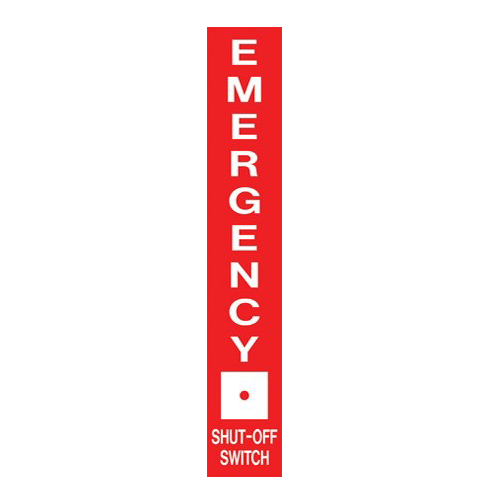 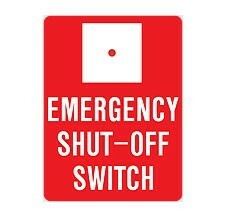 This sign bracket is made to meet the needs of any sign mounting or display. 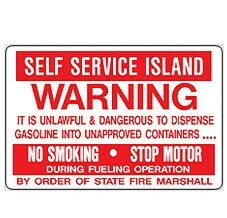 BS-50 Warning Aluminum Sign "Self Service Island"
This 2 way aluminum bracket sign panel is weather and impact resistant. 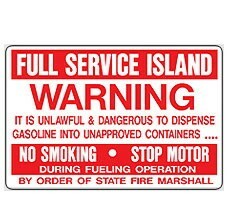 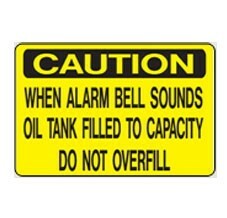 BS-51 Warning Aluminum Sign "Full Service Island"